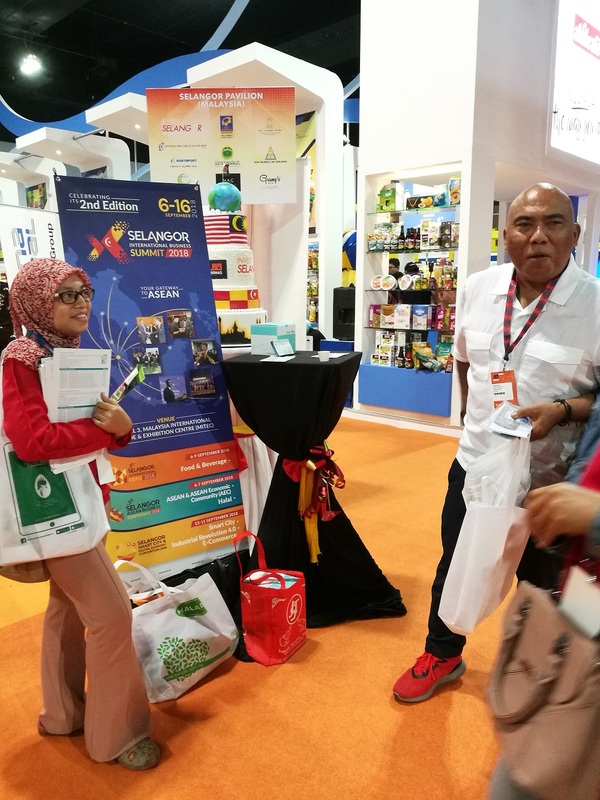 Renowned as the world’s largest halal trade expo, the 15th edition of the Malaysia International Halal Showcase (MIHAS), held at Malaysia International Trade and Exhibition Centre (MITEC) from April 4 to 7 draw global attention. MIHAS featuring halal products from halal industry worldwide and has elevated Malaysia as the global hub for the Islamic economy. 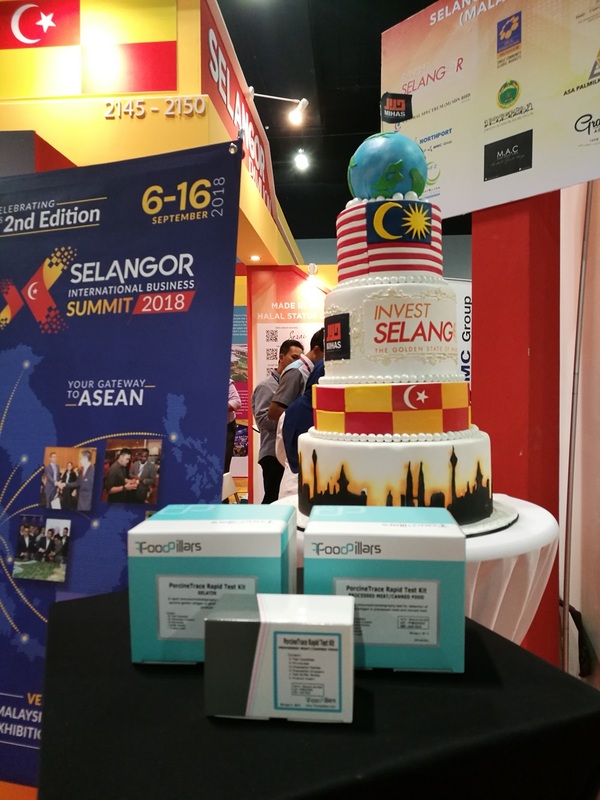 7FoodPillars has collaborated with Invest Selangor to enhance company’s marketing, making it significantly easier for our product to penetrate the international market. It is an outstanding platform to position our brand amongst the latest and most innovative halal products and services that shape the global halal industry. During MIHAS, we presented our product to potential buyers and investors also end user in the process of commercialising our products to both domestic and international markets.